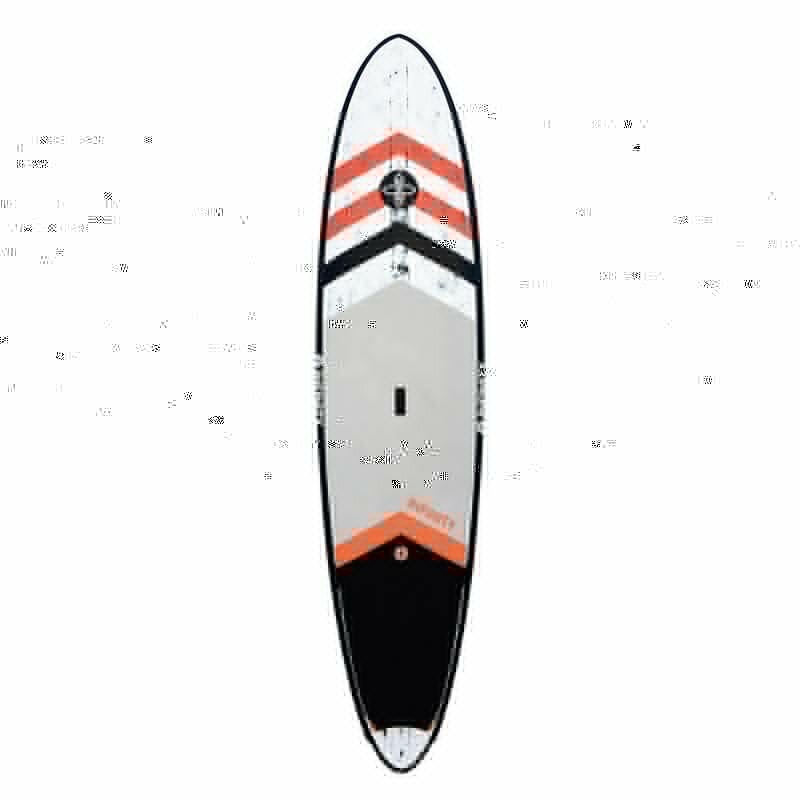 Infinity New Deal – SUP, Windsurfing UK. 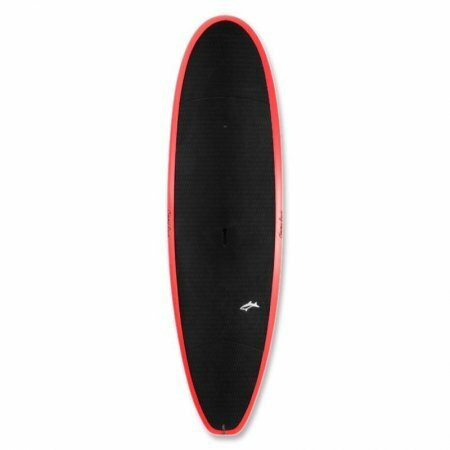 The Infinity RNB is one of those boards that wins fans by delivering performance and ease of use in one board. The Infinity new deal is a true longboarders dream which oozes pedigree. The Infinity New Deal is one of those boards that sits proudly in the rack, shoulder high, looking the part even when it’s dry. 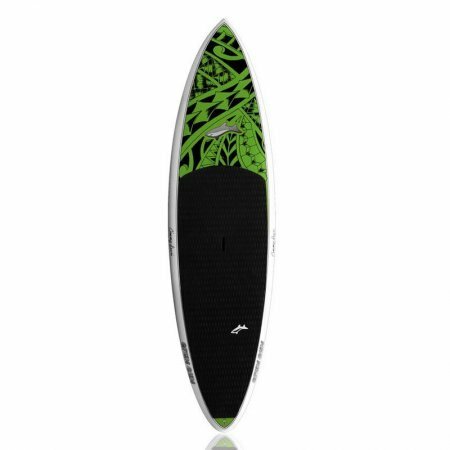 A shape that’s been honed over time to squeeze every ounce of performance out of the wave. With a simple undershape of concave and V and tiny wings in the tail it doesn’t say look how fast i am until you get on the wave. 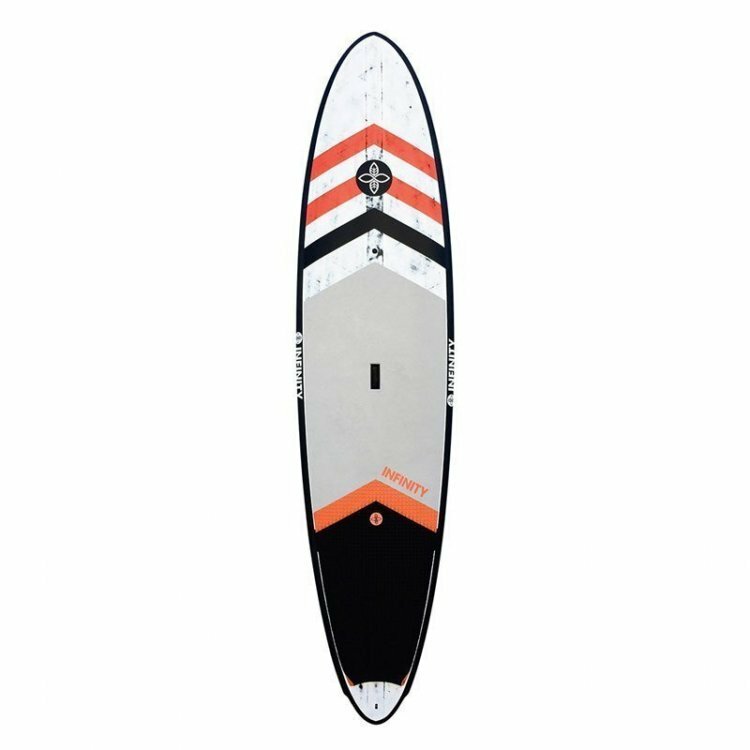 Very versatile in the small stuff, but truly lighting up when it gets bigger you can mix up the fin options to get a feel that is all about you.